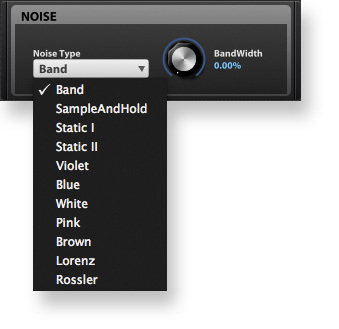 a new reverb, new filter types. multi segment envelopes are also in here as well as a mod matrix and a step sequencer / automation called the step envelope. all scriptable for the nerdy side in you and an Arpeggiator (new style with steps). 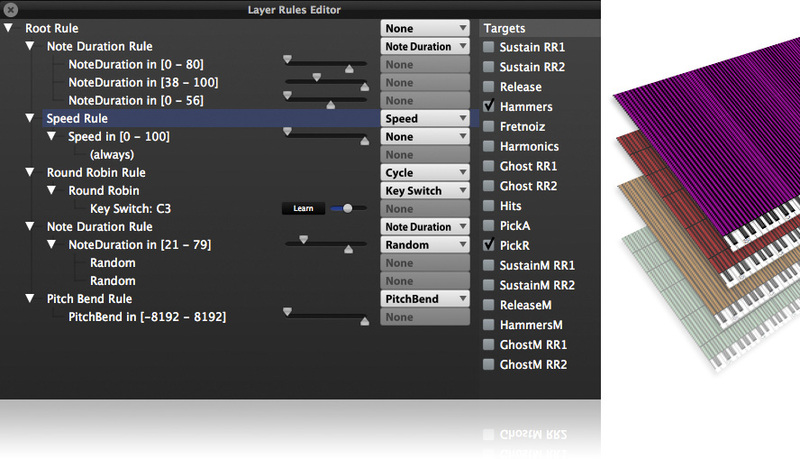 convolution reverb and loop helper called the loop lab. for making slices and finding transients to work with. but here’s something interesting for sample layering, ..
Forum: MOTU Mach5v3: Neue Generation Synth/Sampler ? 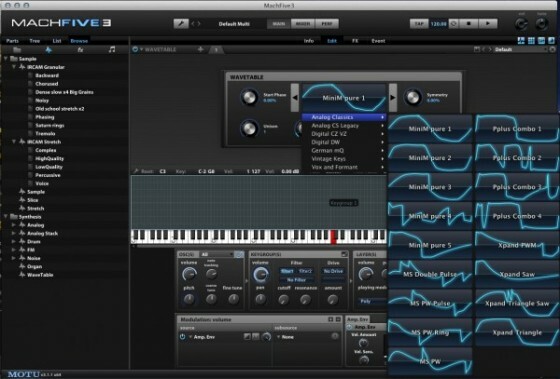 2 OSCs additive static waves, 1 LFOs, 2 EGs, 1 FILTERs (4pole), no sequencer, no arpeggiator more..